Cyprus. 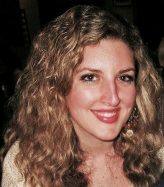 The land of Aphrodite, beautiful beaches, warm, hospitable people. As proud as Cypriots are of their island, they are passionate about their food. 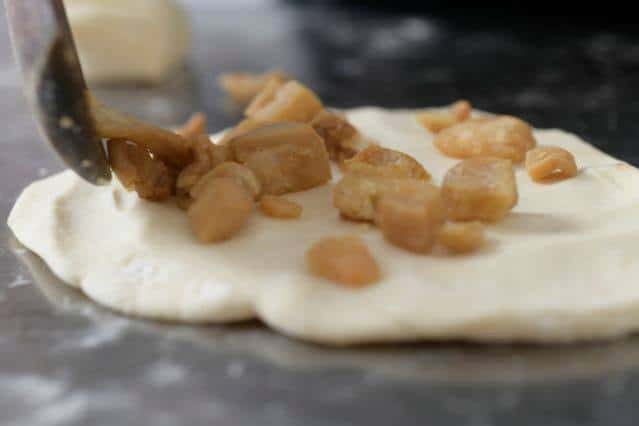 Many a debate occurs each Easter about who has made the best flaounes, mouths water at the mere mention of delectable koupepia, and let’s not forget the world famous, salty goodness that is halloumi cheese. Food memories and traditions comprise a significant part of a culture’s identity. 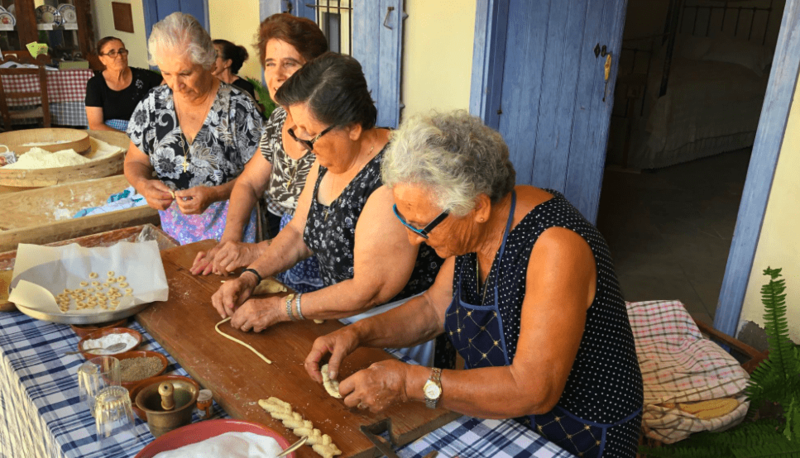 The way food was sourced and prepared, the aromas that filled the kitchen as meals were being cooked, the sense of community that brought groups of people together to keep traditional recipes alive and pass them on to the future generations. 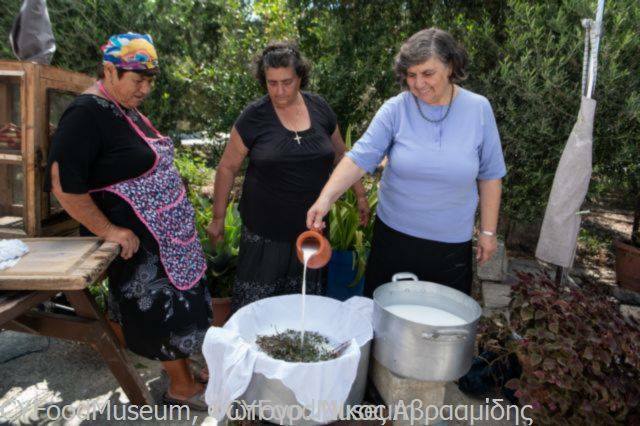 In Cyprus, there is a devoted team preserving the recipes, techniques, and traditions of Cypriot food through the Cyprus Food and Nutrition Museum, which opened in 2012. Around the same time, a digital version, the Cyprus Virtual Food Museum, was also launched. 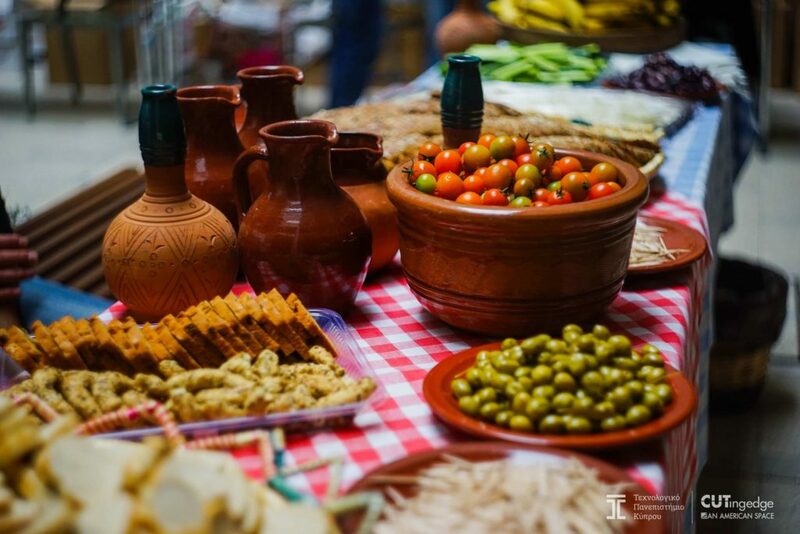 These are non-government, non-profit organisations that are dedicated to the research, recording, study, and promotion of the island’s gastronomic culture. The museum is considered the first of its kind in Europe. The virtual museum contains an astounding 500 recipes and is divided into six categories; food, recipes, meals, production & distribution, production methods, and utensils & tools. As Cyprus is located on the borderline between Asia and Europe, it stands as one of the centres of agriculture in the eastern Mediterranean since prehistoric times. 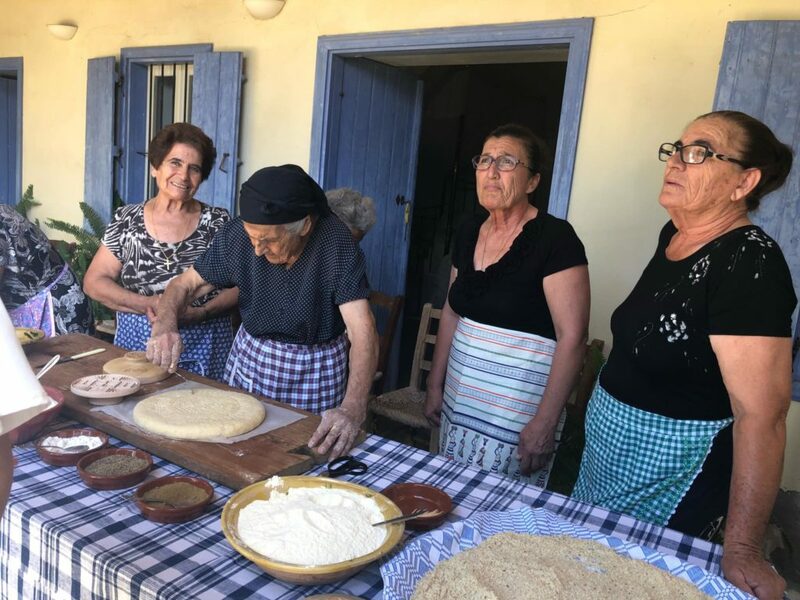 Small-scale farming along with some foraging activities have traditionally been the means of support for the inhabitants of rural Cyprus. As a result the diet which predominated in Cyprus until the 1960s was characterized by a high intake of grains, greens, and other vegetable sources. The Ministry of Agriculture compiled a list of the 28 most representative traditional foods from Cyprus. As well as flaounes and halloumi, the list includes trahana, soutzioukko, loukaniko, Cyprus extra virgin olive oil, and Paphos cheese. 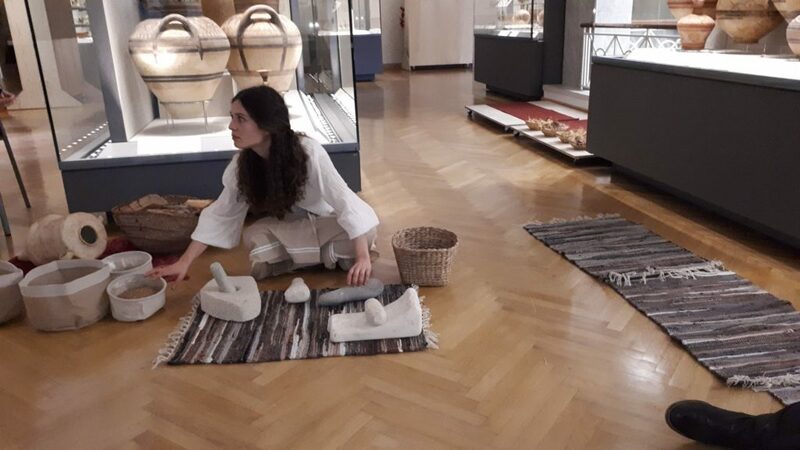 Although the museum has received national and international recognition from organizations such as UNESCO, and its collection is also available on Europeana, the largest digital encyclopedia, it is surviving under difficult conditions, and its ongoing management is made possible mostly by volunteers. There is still a lot of work that needs to be completed, including translating all the material into English so that non-Greek speakers can use the website and re-designing the website to give it a contemporary and more user-friendly aesthetic. 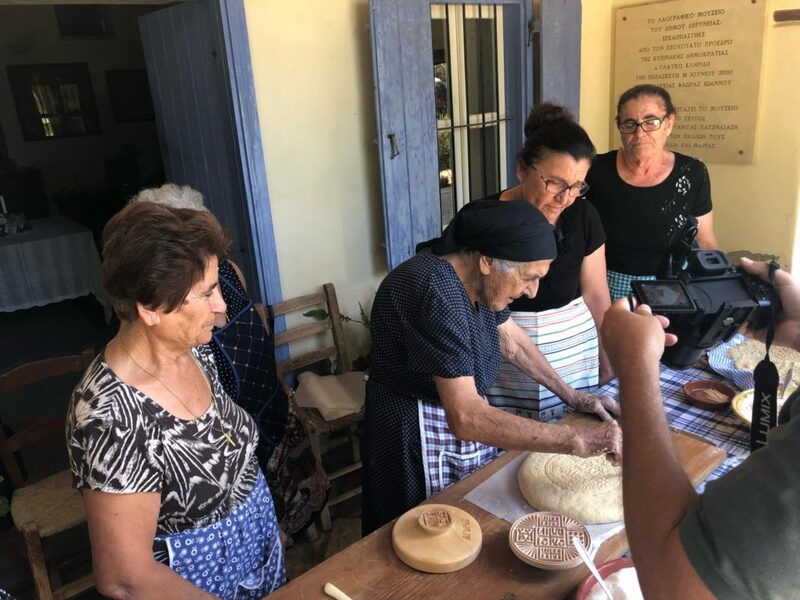 People interested in helping the existence and improvement of the Cyprus Food and Nutrition Museum can do so by promoting the website to their family and friends on social media, donate via a GoGetFunding platform, purchase the museum’s films and publications, volunteer website redesign, translation and photography services and email traditional recipes with photographs to the museum.